Home/What Kind of CNA Classes Can I Take? It’s vital to continue learning within any career, but this idea of continuing your education is especially important when it comes to health care. Health care requirements and recommendations are constantly changing as researchers discover new things about the human body, diseases and medical treatments. 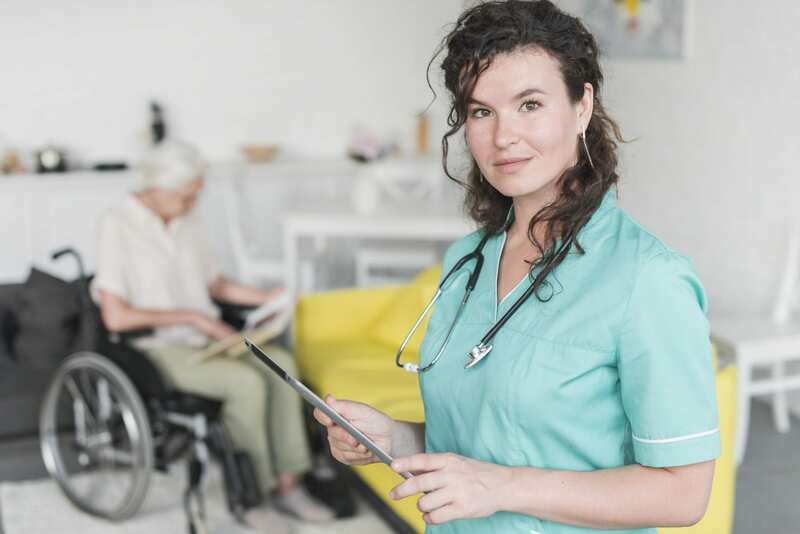 If you’re a CNA, you’ll want to take continuing CNA classes not only for your own personal career gains but also for your state’s legal requirements. CNA certifications must be maintained with completed recertifications each year. To re-certify, you usually need to prove that your license is in good standing with the state, show that you have worked a certain number of hours in your field over the past two years and prove that you have a certain number of continuing education hours. What CNA Classes Can You Choose? CNA classes go far beyond the basics to look at what is currently happening in the world of health care. You’ll get a chance to expand your horizons, look at the newest research and improve your skills so that your patients are even safer within your care. At Project Heartbeat, we offer a wide range of CNA classes that can help you meet all these goals. Rather than providing simple classes that review what you already know, we try to keep you on your toes with cutting-edge information that will put you at the forefront of medical change. For example, a great class for understanding pain management, especially now when opioid abuse seems to be at its height, is our “Understanding Pain” course. During this four-credit course, you will learn about how the body feels pain, how to determine if your patient is feeling pain and how non-pharmocologic methods can help your patient decrease his pain. If you work in a long-term care facility, our “Infection Control Guideline for Long-Term Care” class will help you manage your patient’s infections, prevent spread to other residents and staff and prevent the growth of drug-resistant organisms. Of course, our “Heartsaver CPR, AED, First Aid” course is popular because you most likely have to have a current CPR card for your job. This is a video-based, instructor-led course that will teach you about adult, child and infant CPR and choking. To take the test, you will simply need to schedule an in-person testing date for skills verification. Choosing the best class for you may seem difficult because there are so many good options. Start with any that cover topics required by your state or your health care organization. Next, focus on those topics that most interest you because you’ll find it easier to invest yourself fully in classes that pique your interest. We offer courses at both our Oakland and Sacramento campuses. Review our CNA classes list to see dates, times and a full course list. We look forward to helping you save lives through education!